Josephine’s Professional Staffing, Inc. takes pride in our commitment of continuously providing outstanding round-the-clock staffing services to suit our client’s needs in the healthcare industry. 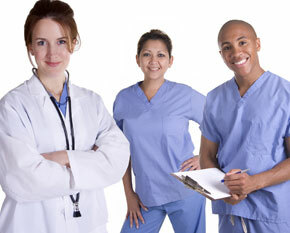 We specialize in providing healthcare staffing for temporary and temp-to-hire placements. JPS is a provider of healthcare temporary contractors to leading medical institutions in the Bay Area and other counties of Northern California. Our highly efficient, professional, and compassionate healthcare employees have earned us a respectable reputation with our clients.